William Hassall (1912-1994). 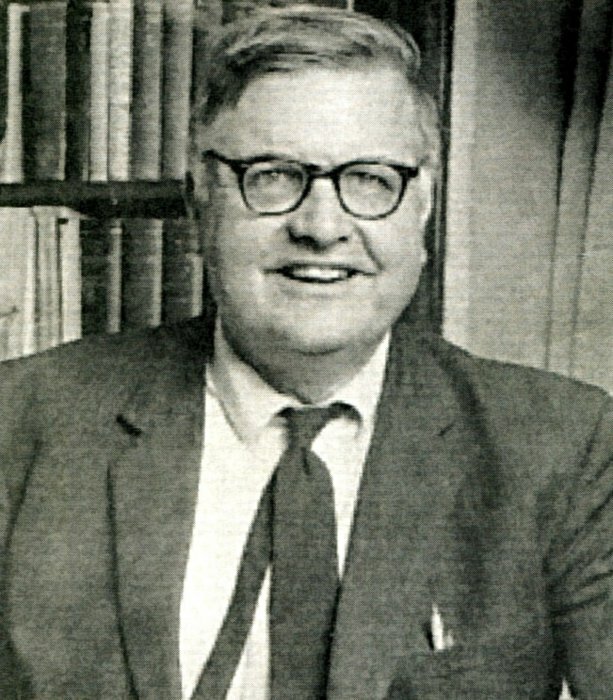 He was Deputy Keeper of Western Manuscripts at the Bodleian Library, Oxford. Family lived at the Manor House, Wheatley c 60 years. 4 Obituaries.